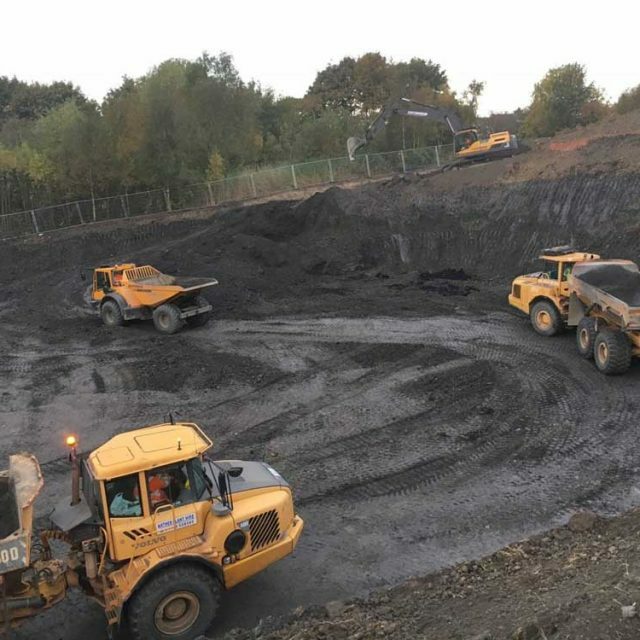 Fastsource is an experienced and reliable supplier of quality bulk aggregates – Lancashire, Yorkshire, and Humberside customers can trust our team to source and supply a wide range of aggregates for all your construction and earthwork requirements, with flexible delivery times to suit your needs. With increasing pressure to reduce our carbon footprint and environmental impact, the demand for recycled aggregate has grown. Here at Fastsource, we supply recycled concrete, brick, tarmac and topsoil aggregate sourced from demolition projects, utility waste and other site preparation and remediation works. 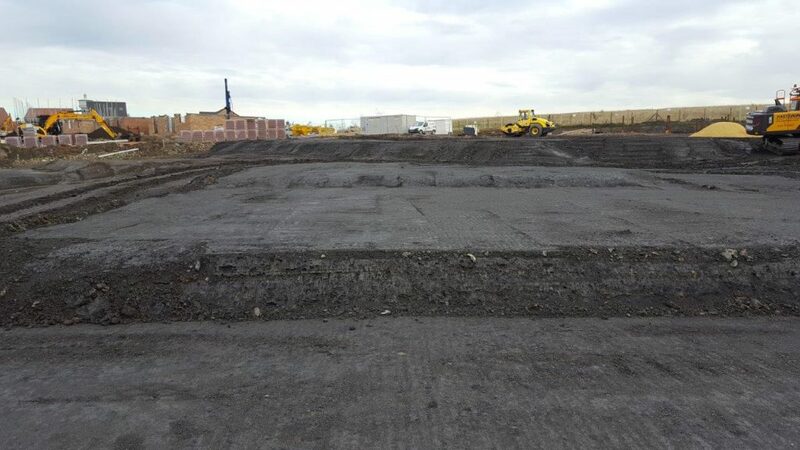 We collect, sort, screen and crush all materials, enabling us to certify them ready for recycling and reuse. 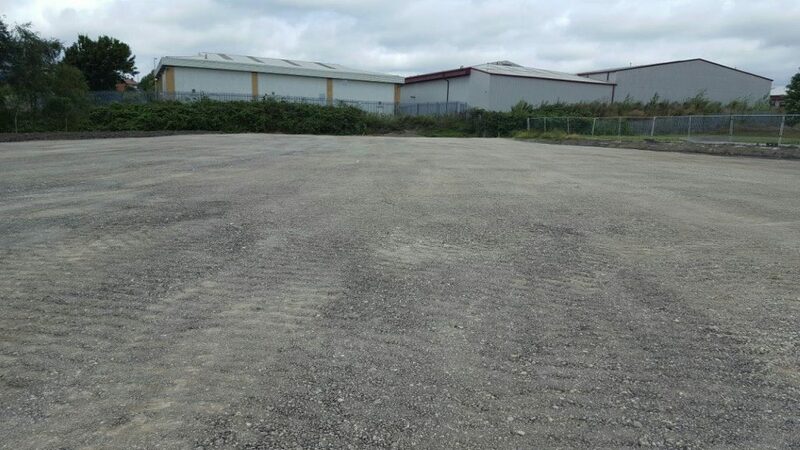 We’ll deliver your quarried or recycled aggregate anytime between 7am and 5pm, Monday to Friday, or Saturdays and out of hours buy special on request. 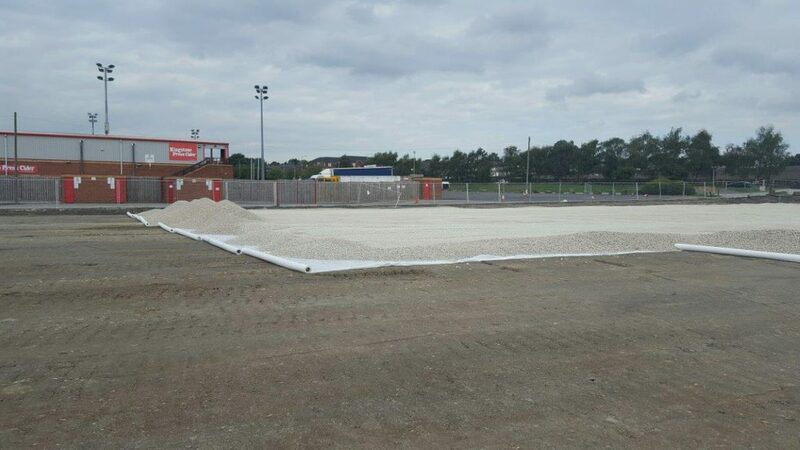 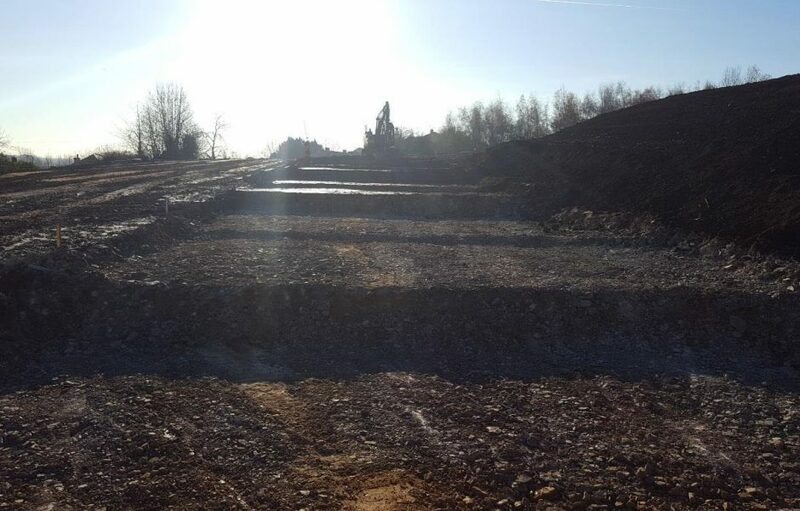 Our bulk aggregate delivery sizes start at 5 tonnes, with no maximum tonnage – so however large your project, we can provide all the aggregate you need for successful completion. 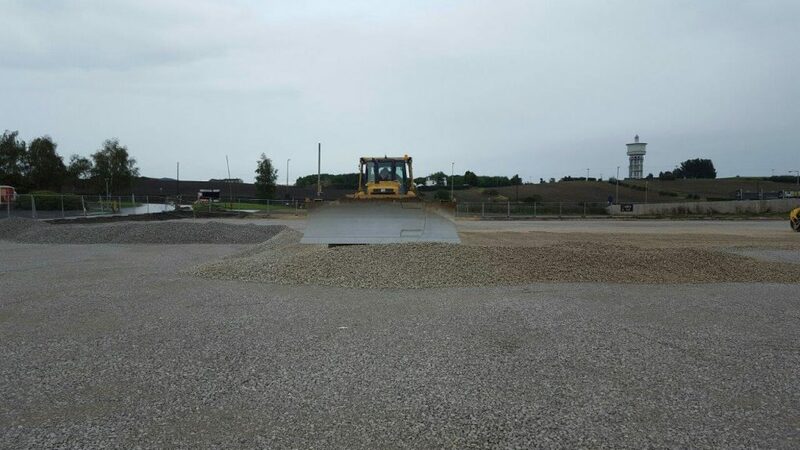 Based in Wakefield, we deliver aggregates to Yorkshire, Lancashire or Humberside. 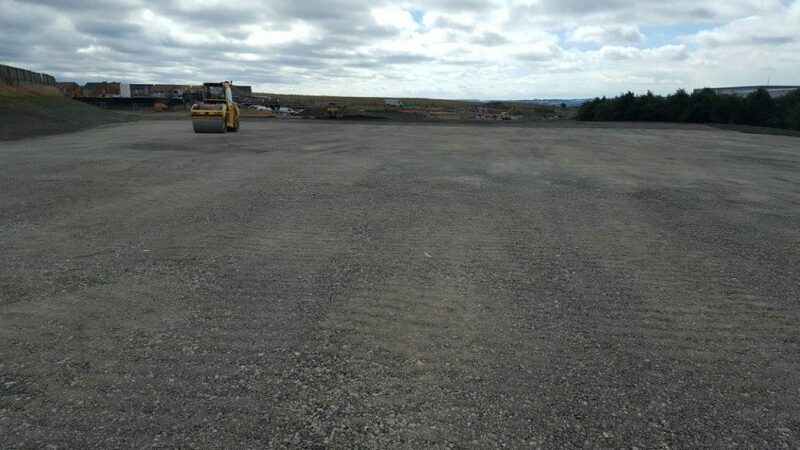 As aggregate recyclers, we don’t just supply but we also collect waste materials from construction and utility sites to help you reduce your waste and disposal costs. 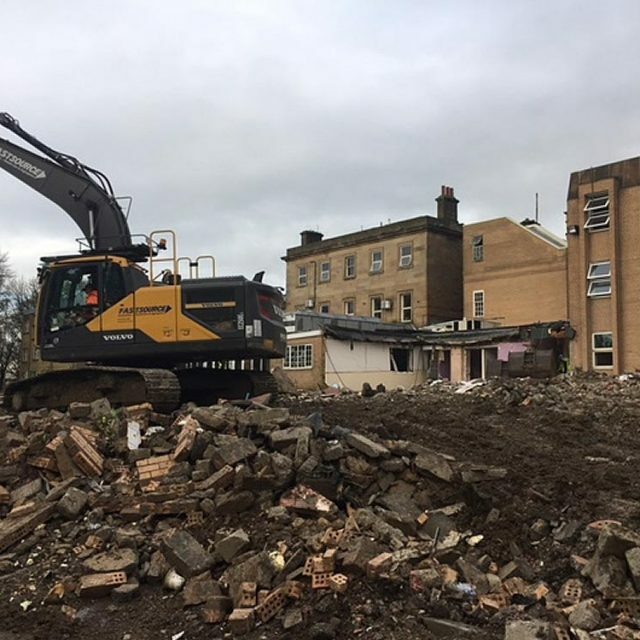 Our expert team of enabling work contractors also offer a range of other related services to help ensure that your construction project runs smoothly, so please take a look at our demolition, remediation and excavation services for more information. 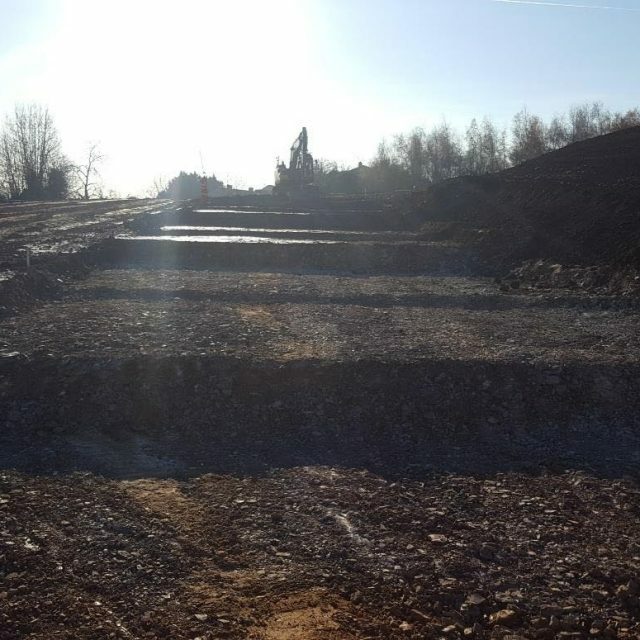 Our friendly and knowledgeable team are only on hand to offer their help and advice, making sure that you get the right aggregates for your needs in terms of grade, shape, size and durability. 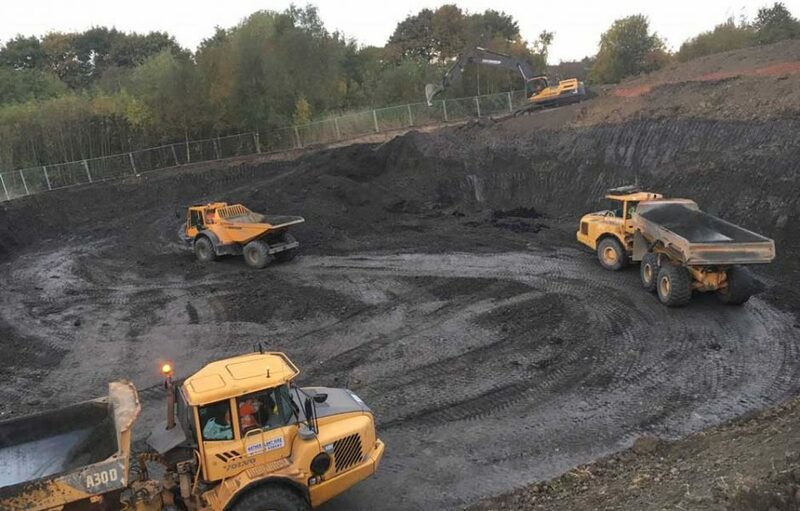 All of our aggregates are produced in line with Environment Agency WRAP Protocol and are audited on a regular basis for compliance. 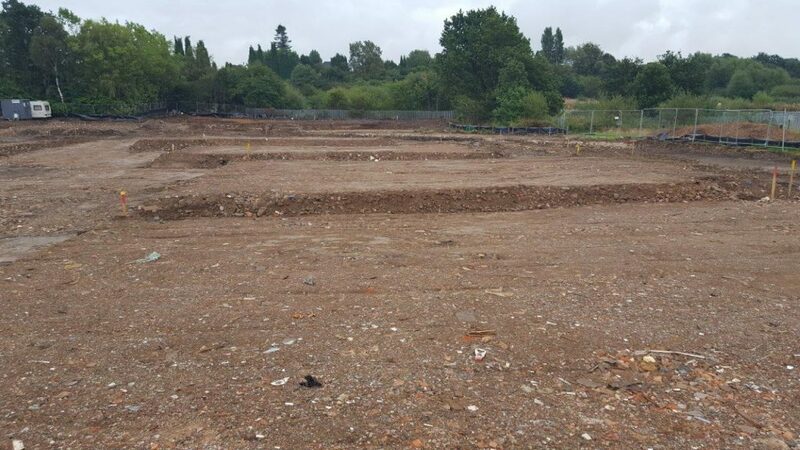 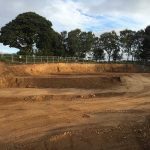 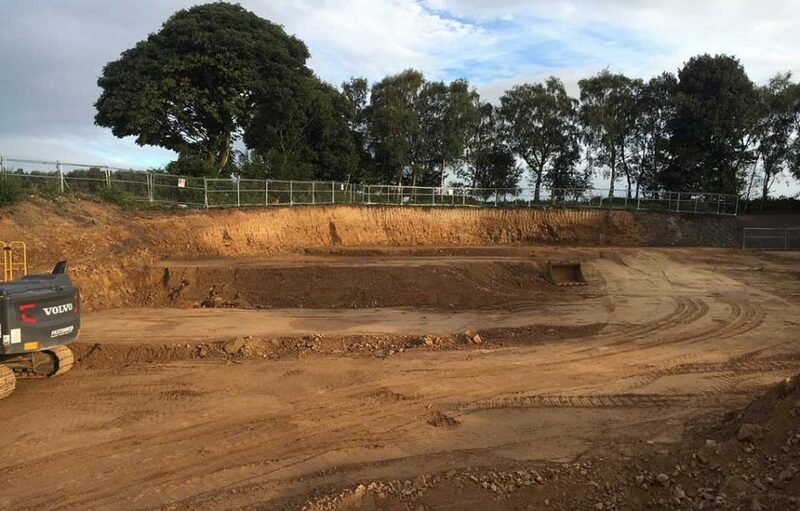 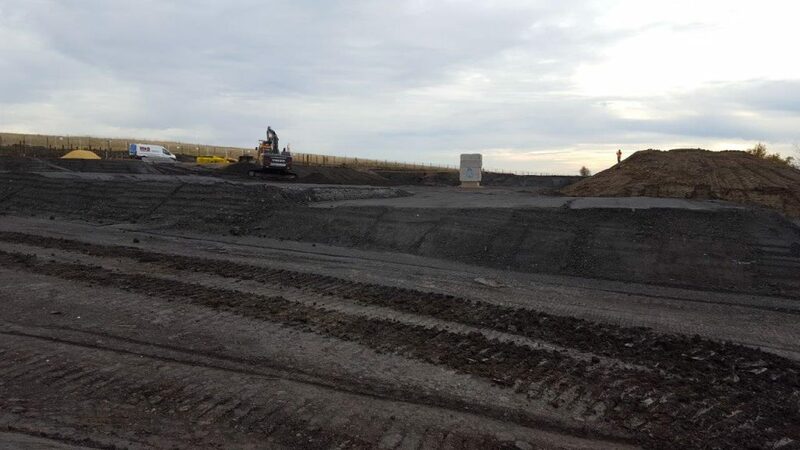 With extensive experience across the essential stages of site preparation, we know the best types of aggregate for earthworks, drainage, foundations and any other construction requirement. 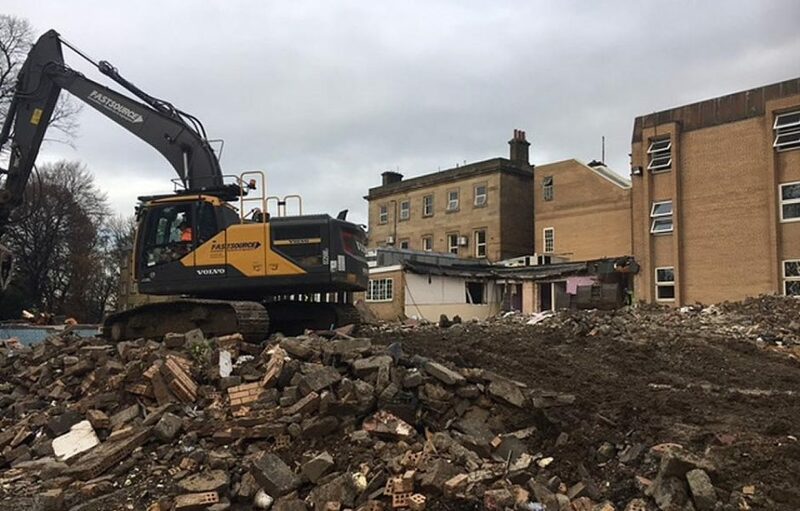 So for no-obligation advice or to arrange for a delivery of recycled aggregates in Lancashire, Yorkshire or Humberside, please contact us today! 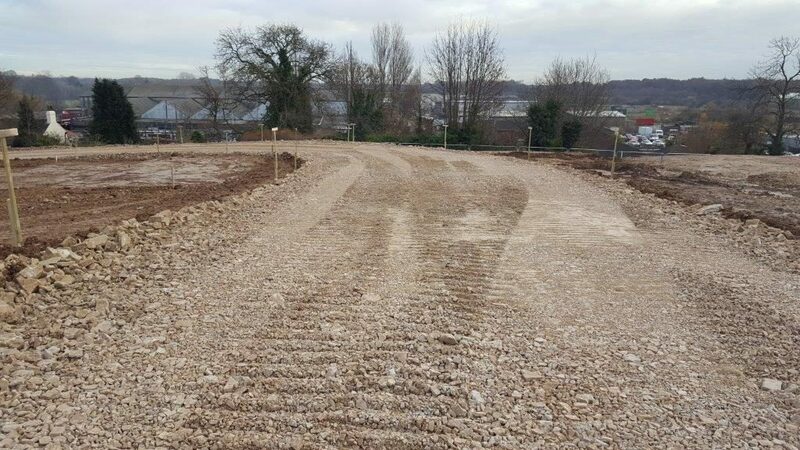 If you want advice from our enabling work contractors, get in touch!